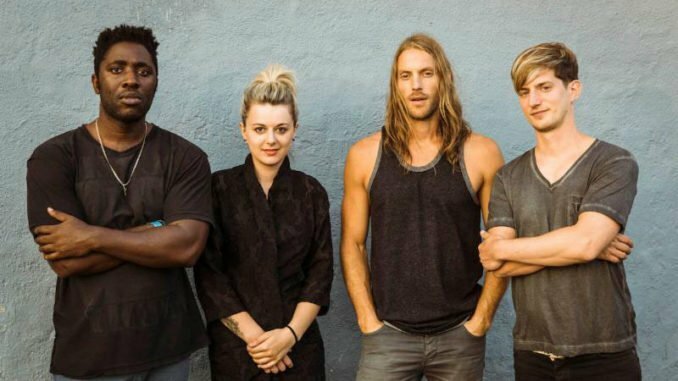 Fifteen years on from the release of their seminal, dance-punk single “Banquet,” Bloc Party are thrilled to announce they will be playing select shows in America performing their beloved, milestone debut album, Silent Alarm, from start to finish. A list of dates is below; all shows go on sale on March 29th at 10 am local time at blocparty.com. When it was released in 2005, Silent Alarm was a rallying cry in independent music. The album was met with widespread critical and commercial success, achieving multi-platinum sales throughout the world, and earning Bloc Party a Mercury Prize nomination, in addition to establishing them as one of the most exciting new artists to emerge from the UK. The album has since been heralded as one of the most influential and important of the decade by outlets as diverse as Pitchfork, Q, Newsweek, Spin, Complex, Clash, and more, whilst NME named it as one of the best of all time. 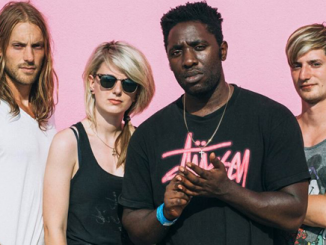 Bloc Party first performed the album in full in October of last year at London’s Alexandra Palace, which sold out in minutes. 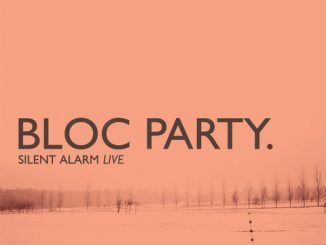 That show, alongside a handful of others on their acclaimed European tour, was recorded for a special live edition ofSilent Alarm , which will be released on April 12th on 12-inch, CD, digital download and special edition bundles. 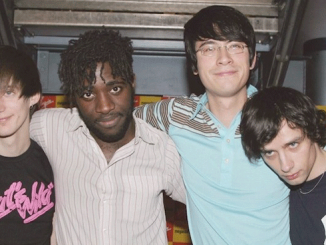 Bloc Party are Kele Okereke (vocals, guitar), Russell Lissack (guitar), Justin Harris (bass) and Louise Bartle (drums).